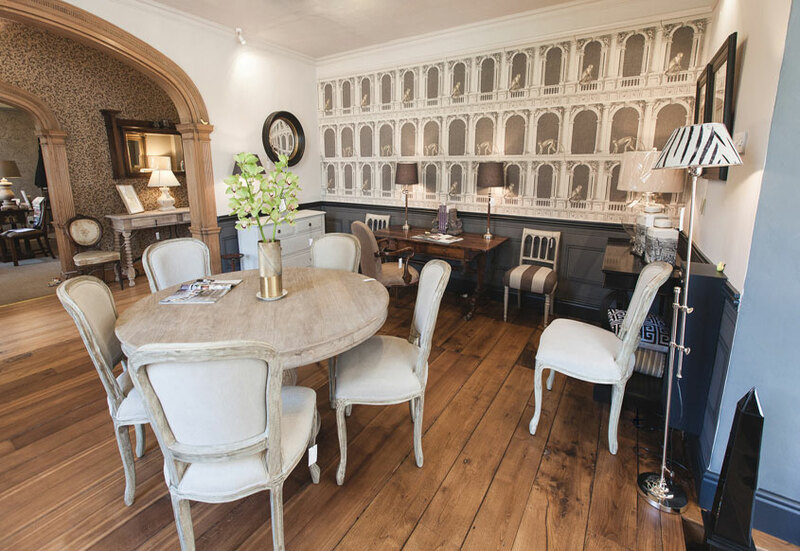 At Ashley Wooden Flooring we take great pride in our work making sure every project no matter how big or small is finished to the highest standards. 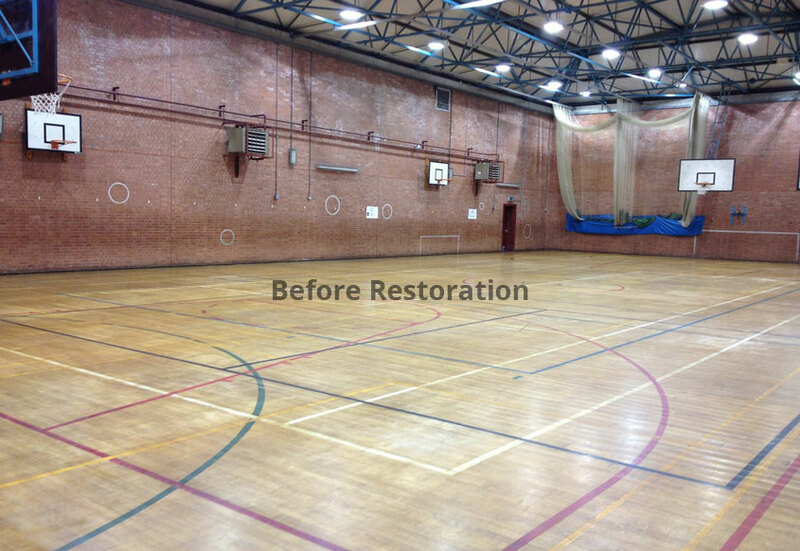 Have a look through some of our most recent commercial wood floor restorations below and please get in touch if you require any further assistance. 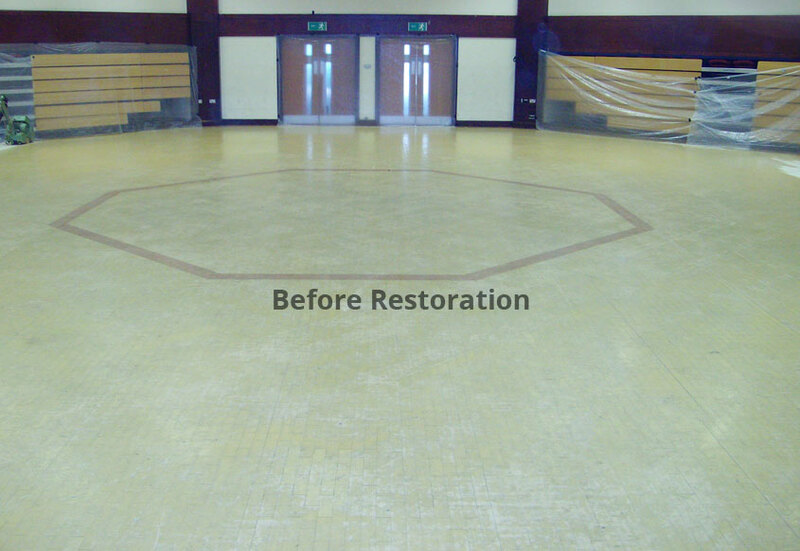 The sportshall at Poynton Civic Centre had become worn over time through heavy use and required a full restoration. 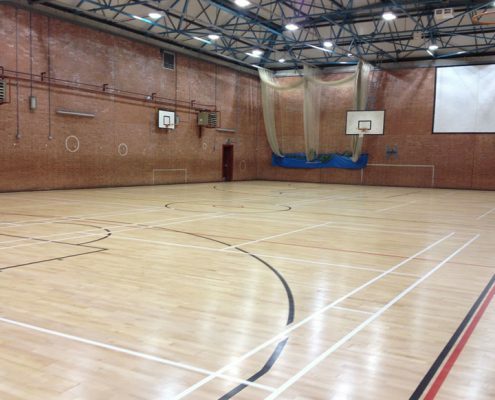 The team at Ashley gave the floor a complete overhaul by sanding the floor and using a commercial lacquer. 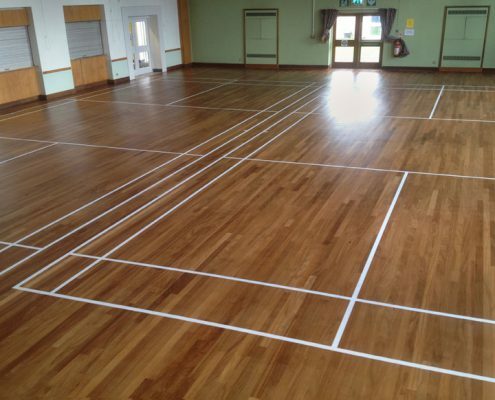 The floor was then finished with line markings giving a professional, durable finish. 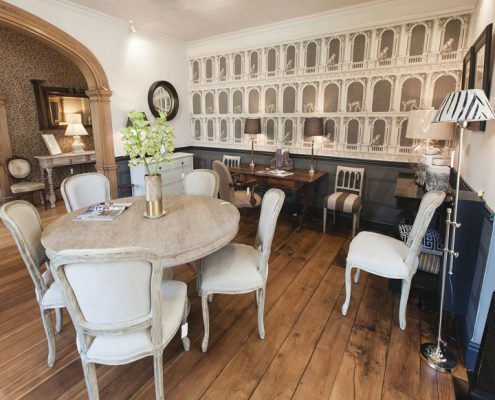 The team at Ashley wooden flooring were contracted to undertake this job and executed this beautifully throughout the building. 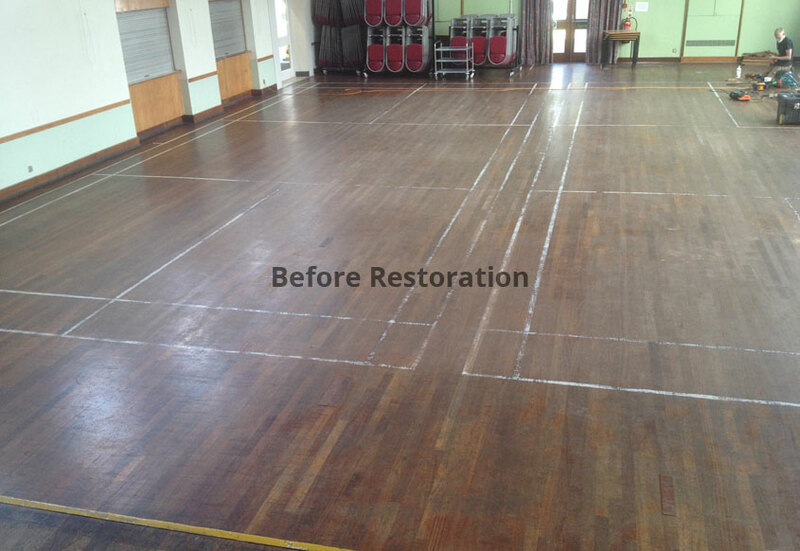 These images show the wood flooring restoration in part of the premises – please see our commercial installations page for the Authur Lee wood flooring that we installed. This floor proved to be a tough restoration project as there were a number of areas in this Junckers floor that had failed due to the amount of ongoing daily usage. Quite a lot of the tongue and grooves had broken which meant boards were flexing and had become dangerous. Ashleys removed the damaged boards and replaced them with new Junckers Beech Sports flooring. This was then sanded to remove old markings and take the floor back to the bare wood. It was then sealed with a Bona Sportive Lacquer and court markings applied. 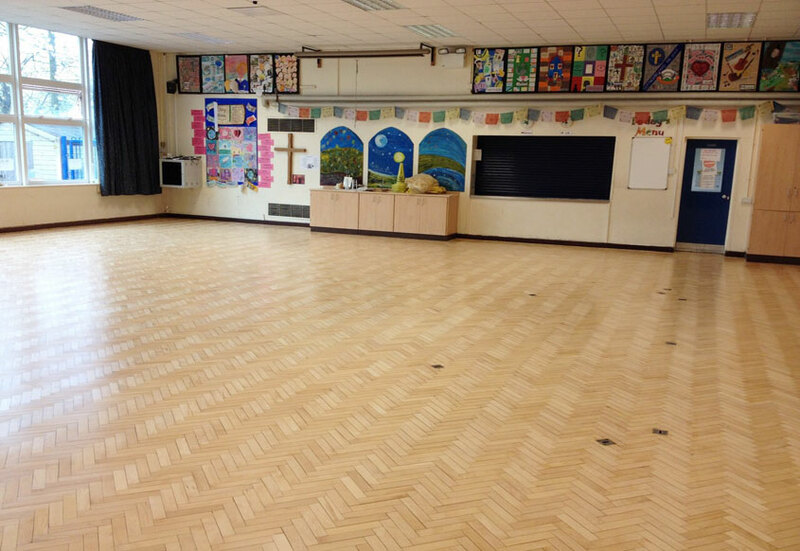 As you can see, the results were impressive and it looked virtually like a new floor! 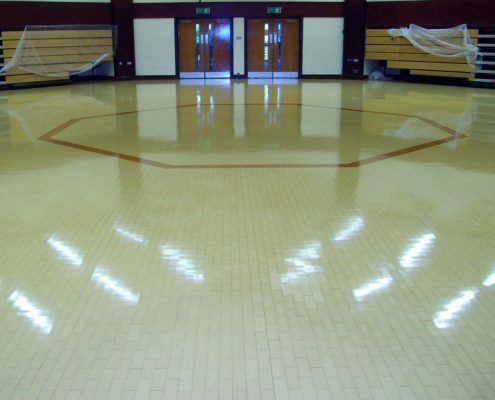 The Granwood floor at Great Sankey High School is a multi-use floor used as a Dinner hall and Drama Studio/Theatre. It also has pull out bleacher seating that is used for many of the shows that take place there. Due to the usage of this floor, an extremely durable solvent based Granwax Granstone Lacquer was used to protect the surface. The floor was sanded and then 3 coats of Lacquer were applied. Ashley also cleaned and re-sealed the floor over a number of years to make sure this floor stays looking its best and the additional layers of finish help prolong the life of the floor. 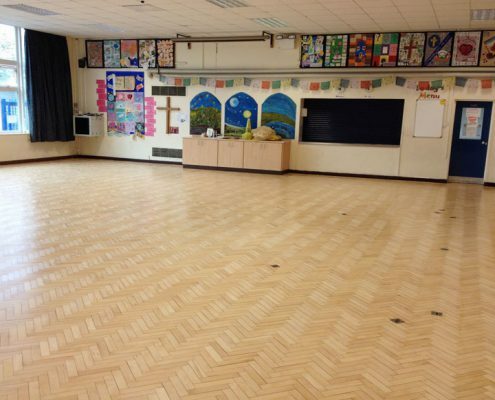 The Maple Herringbone floor at Brereton Primary School was in need of a full renovation. Much of the lacquer had worn off the surface and dirt was penetrating the wood which can be seen in the before picture. When this happens the floor requires a full sanding to remove the ingrained dirt. Once sanded, the floor was then sealed with Bona Traffic Lacquer giving great results that will now last for many years to come.